Our third special of the season, Two Gomers on Wheels, is available now! 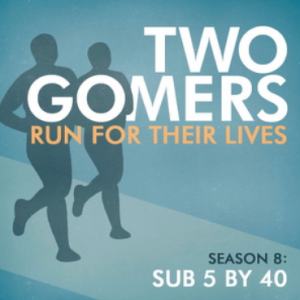 In our efforts to raise the money needed to fund the podcast and get us to the triathlon, we are offering our second special of the year, “Two Gomers Wheels,” as pay-optional. Click here to head to our store, or get there through our Facebook Page and purchase the special there. Or if you’d like it for free, just email us at twogomers@gmail.com and let us know you’d like it, no charge. The guys discuss their Top Three Lessons Learned from biking so far. Safety First. Man vs. Machine. Find a Guru. Bike Memories. The History of our stolen bikes. Freedom that biking offers. Life Lessons Learned! And if you donate: PIXAR movies, rated 14 to 1. First movie experiences. Final movie experiences. Dissagreements! Star Wars Movies, rated 6 to 1. Jar Jar vs. Ewoks. Podracing vs. Landspeeders. More dissagreeements! 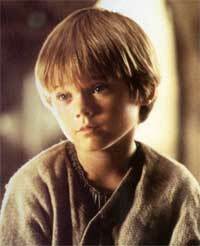 And Little Ani. So head to our store on our Facebook page and get the specials. Thank you so much!! I don’t know if you’ll actually read this, but I hope you do. I discovered you guys a few months ago and am slowly listening to you from the beginning. In fact, you just finished your first marathon this morning! I listen to exactly 3 running podcasts: Ian Corless’ Talk Ultra, Trevor and Angie at Marathon Training Academy, and YOU GUYS. So thank you a million times over for inspiring and entertaining me! I’ve done one half marathon and some 10K & 5K’s, and am aiming for my first full marathon this fall. You guys will help get me through the dog day runs this summer and I can’t tell you how much I appreciate it. I love you guys. I also love that one of you is a bassoonist. My undergrad, Oberlin College, had a conservatory so I knew lots of aspiring professional musicians (very few bassoonists, though). It is beyond AWESOME that there is a GOMER professional musician in this world. Rock on, Gomers!